"The moss is much paler than usual. It hasn't rained much, so maybe it's not getting enough moisture," Itsuo Ota, 69, said as he felt the moss growing along a mountain path on Yakushima island, Kagoshima Prefecture. Ota has been revising and refining a map he made of the island's mountains for decades, and cares deeply about any changes to the natural environment. On the day he examined the moss, Ota was at Shiratani Unsuikyo ravine, 1,050 meters above sea level in the northern part of the island. Huge cedar trees, estimated to be about 300 years old, towered around and it was so quiet one could hear the sound of a faint breeze. Ota has walked the mountains of Yakushima for nearly half a century. "This island has innumerable things that show how strong and precious nature is," he said. 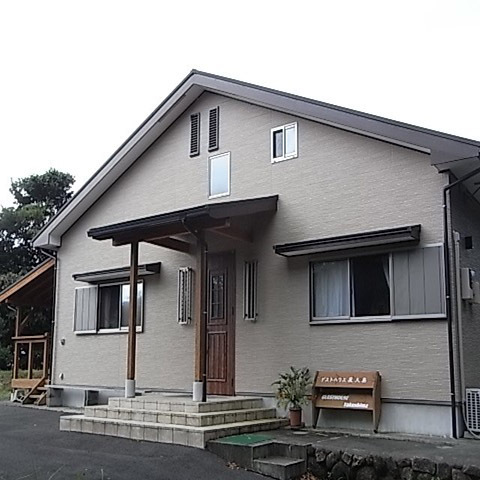 Ota took a job with a power company on the island after graduating from high school in Kitakyushu in 1960. 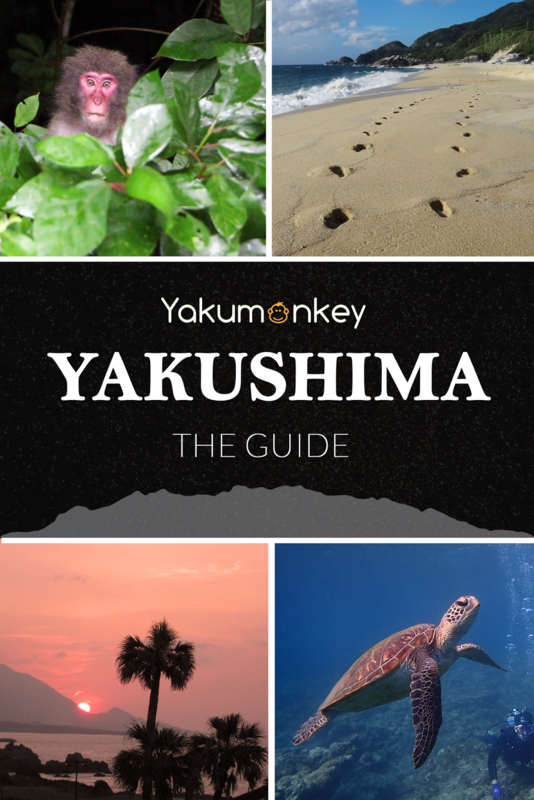 At the time, he thought of Yakushima as a remote island with nothing to offer, and he returned home after only six months. 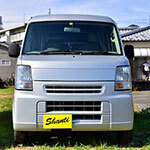 The following year he started at a heavy industries firm in Fukuoka. A colleague there invited him on hiking trips and he started going regularly. Eventually, he joined an alpine club focusing on the mountains of Kyushu and with them traveled to explore Yakushima. He walked deep into the island's mountains for the first time in 1963 with two other club members on a hike following the the Shoji ridge, hitting 12 peaks along the way. At the time there were no good maps of the area, so the group had to find the way on their own, bushwhacking. As he walked, Ota felt privileged to be seeing scenery only a select group of climbers had gazed upon. "This inspired me to make maps for mountains that didn't have any," he said. He trained in the Northern Japanese Alps and other mountains so he could climb peaks as high as 1,500 meters on Yakushima island. Ota spent his summer vacations walking alone on the island, carrying a notebook and pencil and taking notes when he found large trees or slopes in the path that would make good landmarks. During one winter trip, he almost got lost on a mountain after becoming disoriented in a blizzard. On another occasion, he fell while climbing a sheer cliff, tumbling more than 10 meters and breaking some ribs. He accumulated more than 80 notebooks, with some pages unreadable from rain and sweat. After 10 years, his investigations were published as a map in 1972 by Shobunsha Publications, Inc. His map of Yakushima's mountains details walkable climbing routes and warns about places one should be careful of when it rains. Even after the map was published, Ota revised it almost every year by continuing to explore the island's mountains during summer and winter vacations. He strives to make it more complete and ensure the routes he recommends are safe for hikers. In 1995, Ota took early retirement at age 54 and moved to Yakushima. Soon after, people began asking him to show them around the island he knows every inch of. He eventually got licensed by the Japan Mountaineering Association and started a second career as a guide. Yakushima was registered as a World Heritage Site in 1993, but Ota worried the island's natural beauty would be damaged by new flocks of tourists. His anxiety has proved to be well founded. On holidays, the trail to the famous Jomon Cedar is crowded with tourists, and some places have been worn bare as the thousands of hiking boots have exposed the roots of the trees. 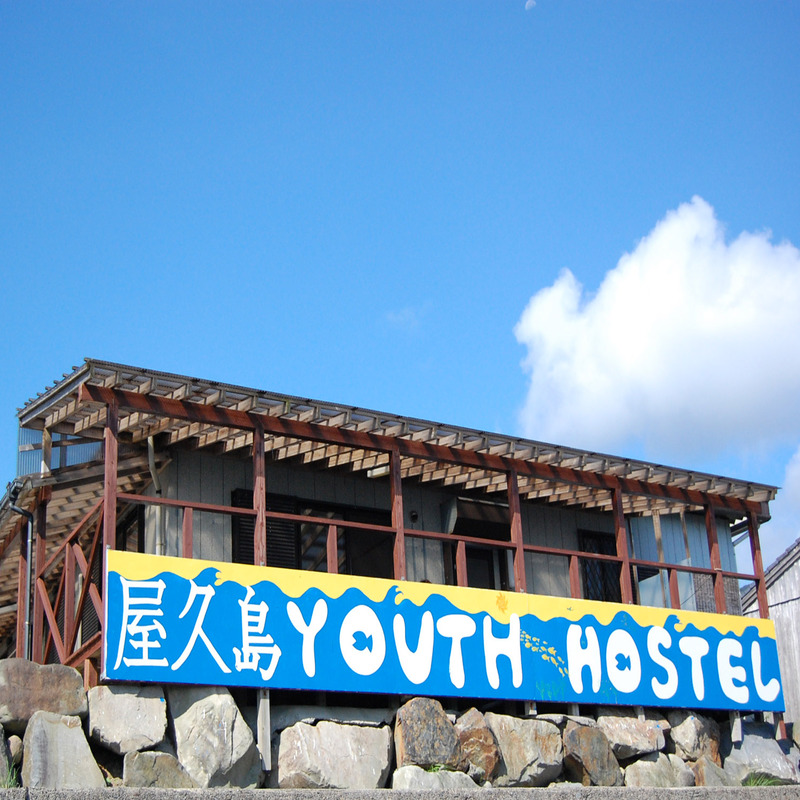 Ota knew that to conserve the island, a new generation who understood the diversity and value of Yakushima would be needed. In time, he started training younger guides. 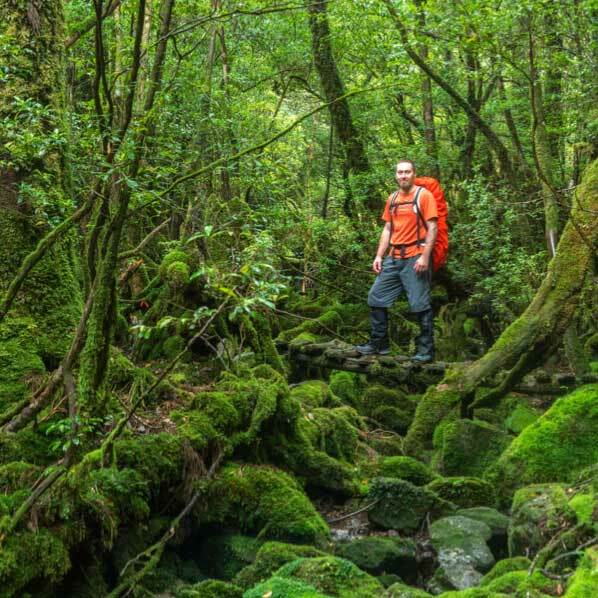 Yoichi Yamakawa, a Japanese Alpine Club board member, called Ota a true Yakushima specialist. "He's investigated the mountains on his own two feet and continues to do amazing work," Yamakawa said. Fifteen years have passed since Ota moved to the island. His wife joined him just six years ago. He is still a frequent visitor to the mountains, though he stopped guiding in the spring. He is now devoted to writing a book on island's fauna and flora. "I hope the book will serve as a foundation for future conversation efforts on the the island," he said. Ota thinks of the project as a way to repay the island that gave him a purpose in life.